Sometimes you may experience some issues while giving a walk. Here are the most common walk issues and what to do if they happen. You have the right to decide if you feel uncomfortable walking with a Client. Your personal safety comes first. 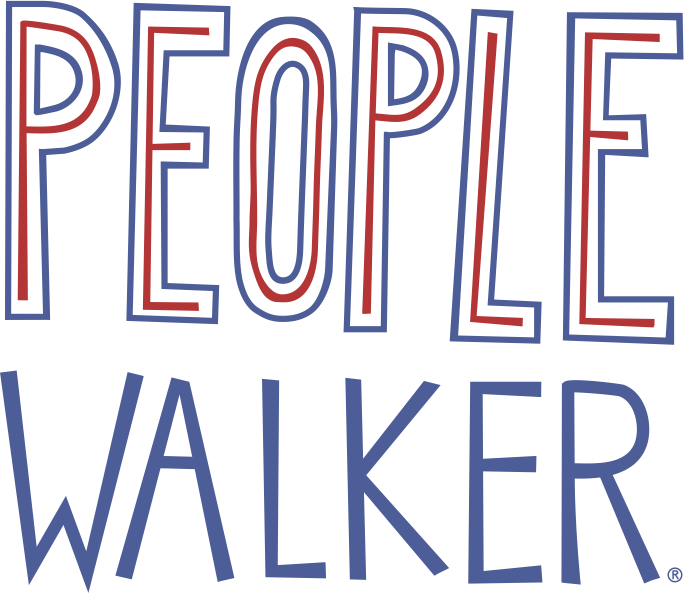 If you ever arrive at a client for a walk and feel uncomfortable, please contact support@peoplewalker.com as soon as possible. You may ask the client to cancel the walk, or cancel the walk if they won't. Never decline a walk based on discriminatory reasons. If a Client asks you to wait after you arrive to start their walk, let them know you'd be happy to if you want! The walk won't start until you press "start walk" on the People Walker app. People Walker's cancellation fee policy only requires you to wait 15 minutes after the notification pops up that you have arrived. But you're welcome to wait as long as you think is necessary. If your Client isn't at the starting point when you arrive, we recommend waiting a minute or two, then giving then messaging them in the app. If your Client does not answer, wait a little longer until you can mark them as a no-show. Ask the client to either meet you at the correct address or cancel, then re-request with the correct address. If that doesn’t work, you can wait and mark them as a no-show. If this happens before you arrive at the starting point location, you'll only be able to message them but not meet them at the starting location. In addition, the client will be prompted to pay as if they took a walk. Send us a message by contacting 'Contact Support' as soon as you can so we can refund the client accordingly. If this happens after you pick up the client, ask the client to submit a rating for the first walk and send another walk request. Since they can choose a walker specifically within the app, it should be easy to request again. Go on a walk as normal, and let them know that you'll reach out to Support. Send us a message by tapping 'Contact Support' below. Include the client's name, date of the walk, and we'll make sure they're taken care of. If you forget to end a walk, the client is charged for any additional time. In this situation, it's important you send us a message by tapping 'Contact Support' below so we can make sure the client is taken care of. Include the start of walk and end of walk location in your message. If your app is slow to respond, there are a few things you can do. As a general rule, keep your phone charged and quit any unnecessary apps. Other apps can significantly slow down your phone when giving walks. If your app is frozen, try these steps. You'll still be in your current walk even if you exit or uninstall the app.